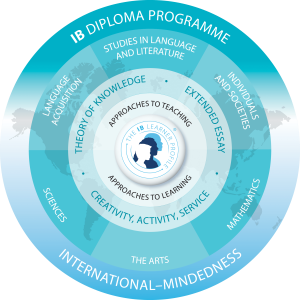 SEK-Alboran is the first school in Almeria to deliver the three programmes of the International Baccalaureate. From 3 to 18 years of age. 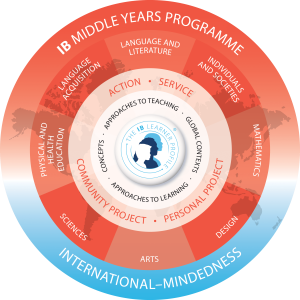 A unique education that encourages students to think in an independent and international way. Allows access to the best International Universities. Integrated into the Spanish curriculum. Coordinated into research units, a learning system that encourages the understanding of concepts. Develops a student personality that is inquisitive, open-minded and thoughtful. Prepares students for lifelong independent learning and encourages a student personality that is active, supportive, respectful and participative. 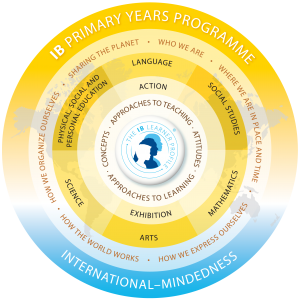 Encourages student development in their roles as creative, critical and reflective thinkers, whilst encouraging them to be supportive, open-minded, and able to act upon and solve problems. Focusses on a deeper study of academic disciplines and recognition of the inter-relationships between these in order to address and understand the significant and relevant themes at an individual, national and global level. Promotes critical thinking, empathy, inter-cultural understanding and is evaluated with the help of educators of international standing. Investigators: development of curiosity and research abilities, autonomous and collaborative learning. Knowledgeable and well-informed: use of conceptual understanding through the exploration of knowledge in a variety of disciplines. Commitment to the most important local and worldwide ideas and issues. Thinkers: critical and creative thinking, allows the student to analyse and act in a responsible way when faced with complex problems. Able to take reasoned and ethical decisions on their own initiative. Good communicators: able to express themselves with confidence and creativity in a variety of languages. Trustworthy: we take responsibility for our own actions and their consequences. Open-minded: search for different points of view and predisposed to learn from every experience. Supportive: committed to helping others and helping the world we live in. Brave: overcome uncertainty with foresight and determination. Inventive in the face of changes and challenges. Thoughtful: making the effort to understand our strengths and weaknesses in order to contribute to learning and personal development.